The issue will close on February 15. The healthcare provider raised Rs 294 crore from anchor investors on February 11. It allocated shares to anchor investors at the upper end of IPO price band of Rs 190 per share. The company fixed a price band of Rs 180-190 per equity share for its initial share sale to raise around Rs 980 crore. Kochi-based Aster DM Healthcare opened its initial public offer (IPO) for retail subscribers today. We look at five things to know about the IPO and the company. The IPO comprises fresh issue of equity shares worth up to Rs 725 crore and an offer for sale of up to 13,428,251 scrips by the promoters Union Investments. Proceeds of the issue will be used towards repayment of debt, purchase of medical equipment, and for other general corporate purposes. Kotak Mahindra Capital Company, Axis Capital and Goldman Sachs (India) Securities, ICICI Securities, JM Financial and Yes Securities will manage the company's public issue. 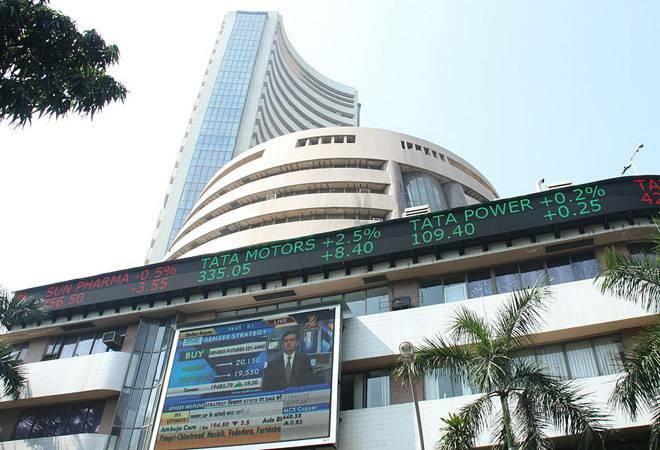 The shares are proposed to be listed on BSE and NSE. The firm operates hospitals in India and the Middle East. It has operations in GCC states (United Arab Emirates, Oman, Saudi Arabia, Qatar, Kuwait and Bahrain), India and the Philippines. Aster Healthcare operates 9 hospitals, 90 clinics and 206 retail pharmacies in the GCC states, 10 multi-specialty hospitals and 7 clinics in India, and 1 clinic in the Philippines as of September 30, 2017. Aster's had 17,408 employees as of September 30, 2017, including 1,417 full time doctors, 5,797 nurses, 1,752 paramedics and 8,442 other employees (including pharmacists). Aster's hospitals in India are located in Kochi, Kolhapur, Kozhikode, Kottakkal, Bengaluru, Vijayawada, Guntur, Wayanad and Hyderabad and are generally operated under the Aster, MIMS, Ramesh and Prime brands.